To celebrate your baby's first Christmas, this tartan heart is the perfect Christmas decoration for your tree. Celebrating the arrival of a baby boy? 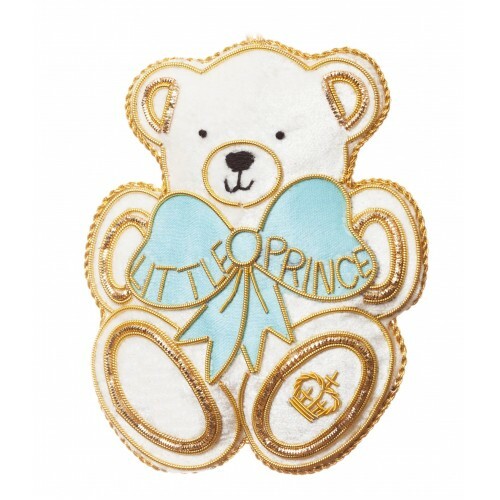 With a delicate pale blue bow, this sweet decoration is the p..